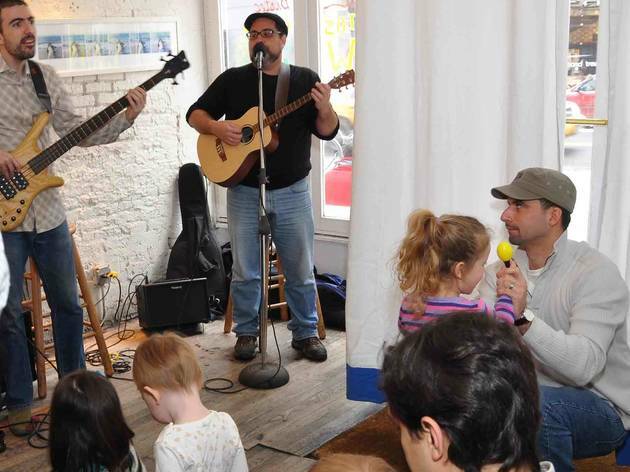 Kids can brunch with Latin flair while listening to music from Baby Loves Salsa (led by Jose Conde) and indulging in brunch dishes like huevos rancheros, breakfast burritos and green-and-white omelets. 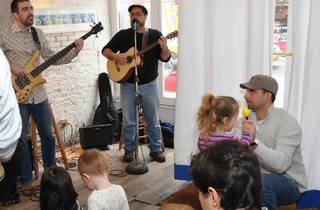 Los niños pequeños will be given crayons and maracas to play with while listening to the band. Meanwhile, Mom and Dad can sip on mimosas, bellinis or bloody marys (included with brunch, $15). Reservations recommended. Ages newborn to 10.